Built on a foundation of integrity and honesty, it has always been our goal to provide a level of expertise and care that our valued customers can trust and rely on. Ask us about our commercial maintenance programs and free in-home consultations! We understand the importance of keeping your employees and customers comfortable. 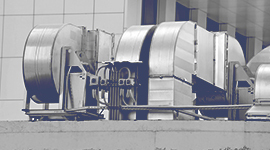 Contact us today for diagnosis and repair of your commercial equipment. 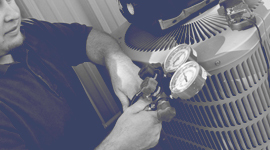 Our HVAC experts will keep your home's equipment running like new and protect your investment. Contact us today for a free estimate! 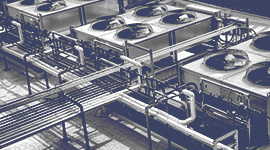 We guarantee both our work and the dependability of our equipment, and we offer high-end value at a competitive rate. 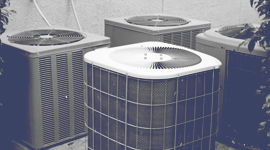 Pinpointing and addressing concerns before they ever have a chance to become a problem is key in maintaining the life of your HVAC equipment. © 2018 Moore Texas Air Mechanical Services LLC - All rights reserved.